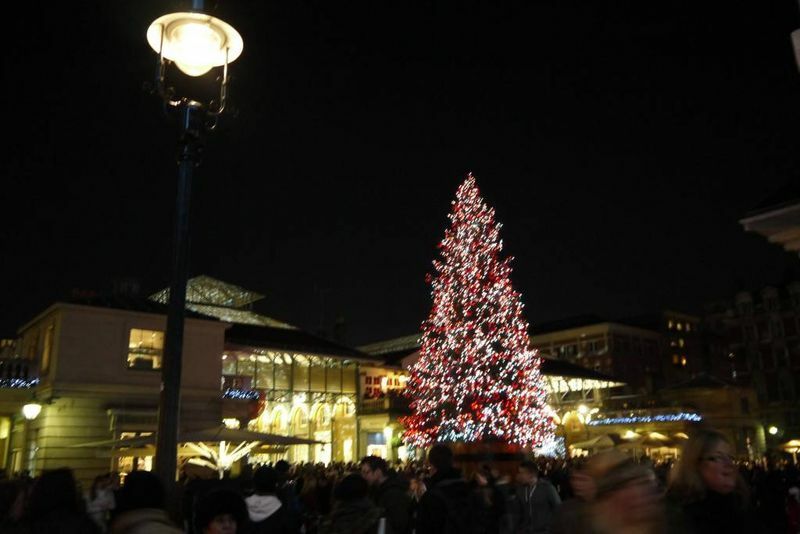 December is fast disappearing and it’s only just over a week till our last British Christmas – for the foreseeable future, anyway. 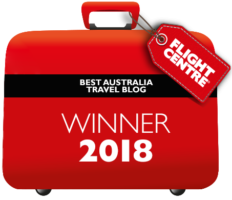 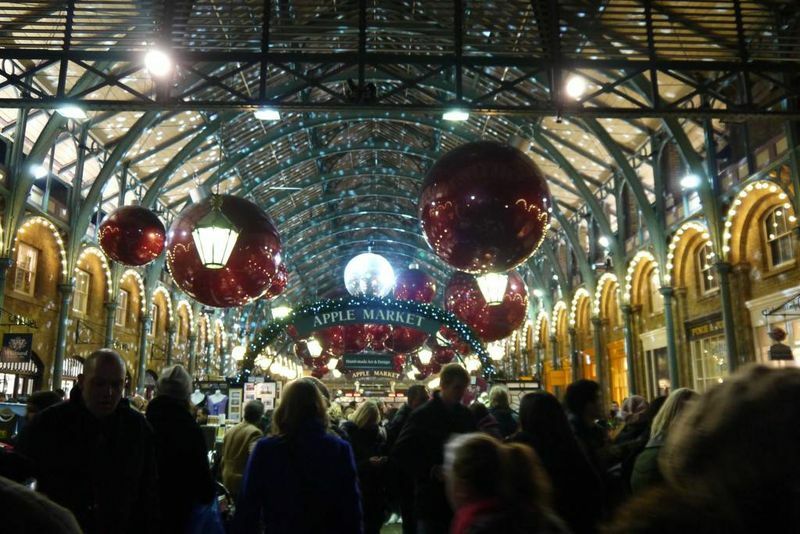 In between working, travel planning and ordering the last few items on our packing list ,we’ve been trying to get into the festive spirit and what better way to do that than by checking out all the Christmas lights, decorations and markets in London? 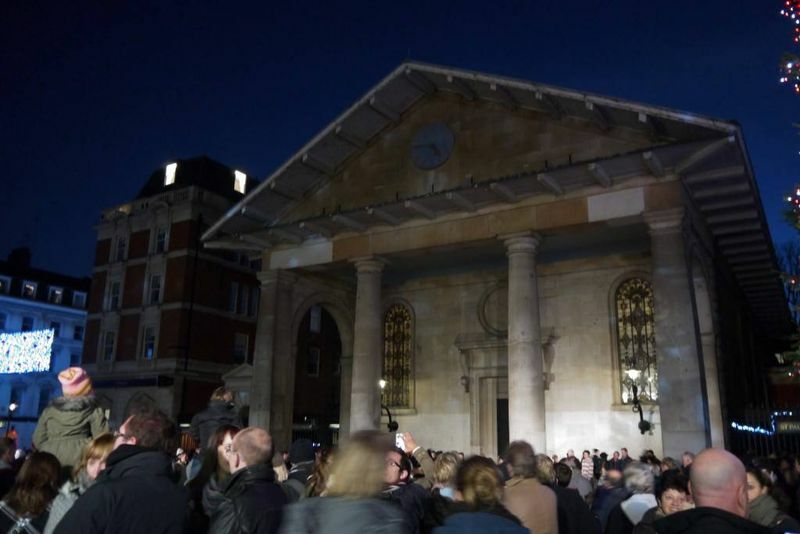 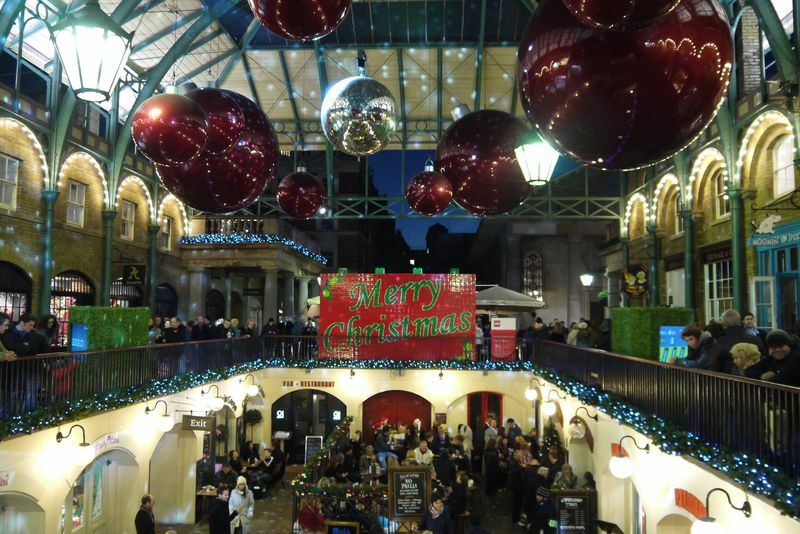 Covent Garden is a popular London tourist attraction all year round; famous for its markets, pubs, restaurants and street entertainers – it’s also one of the most Christmassy places in the city. 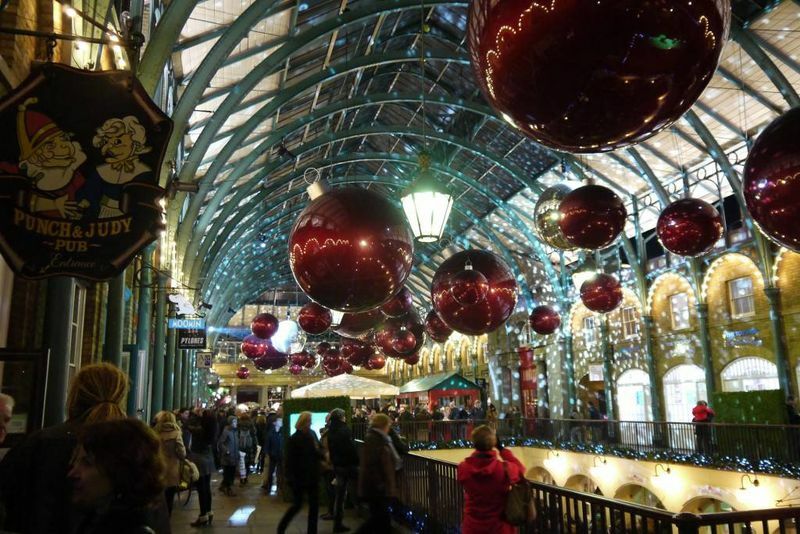 The Covent Garden Christmas lights and decorations are always spectacular, especially when viewed by night. 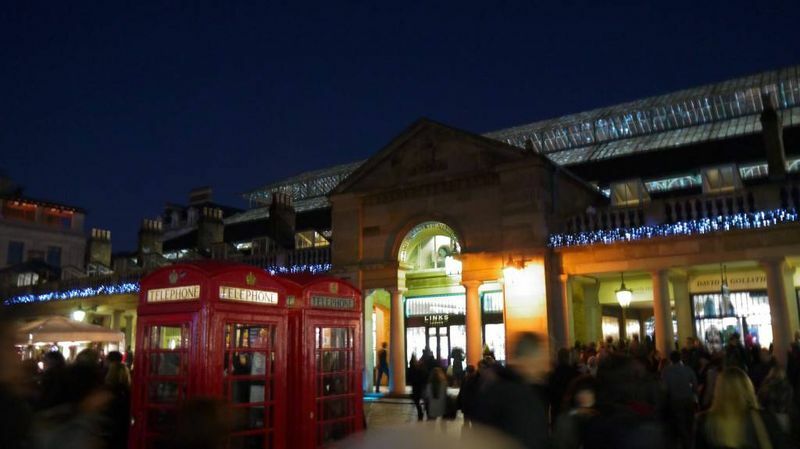 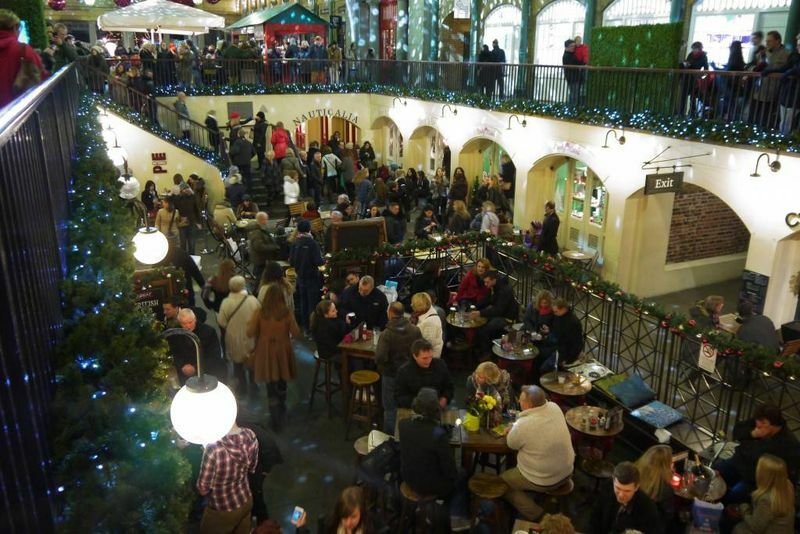 You can also pick up some great and unusual presents at the Covent Garden Christmas market. 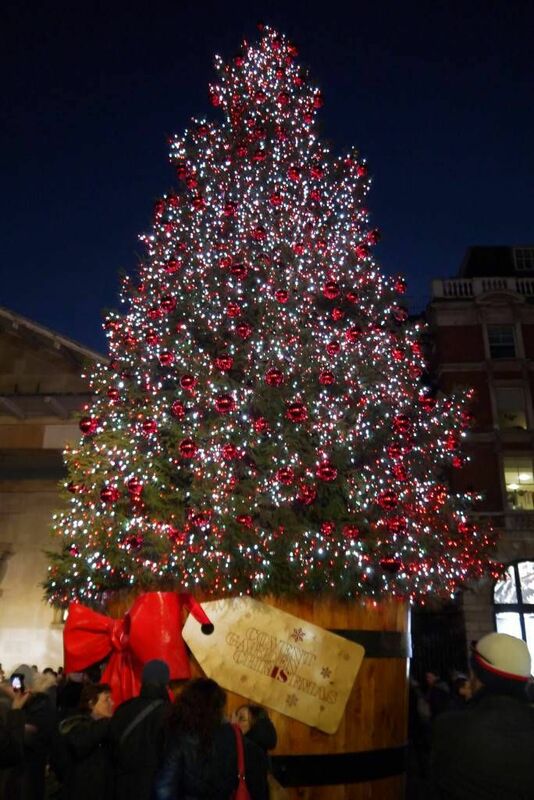 Here are some pictures of Covent Garden at Christmas to get you in the festive mood – we particularly love the Covent Garden Christmas tree!